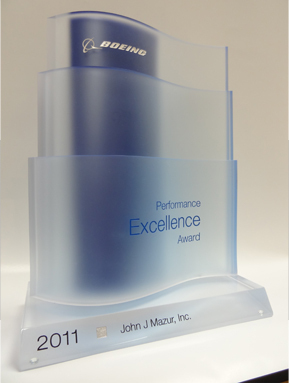 John J. Mazur Inc. is committed to providing quality machined parts delivered on time at a competitive price. Meeting or exceeding customer expectations since 1957. John J. Mazur Inc. Has the capability to manufacture quality machine parts out of all alloys of Aluminum, Stainless Steel and Titanium. Engineering/Programming: Surfcam 2014; Catia V4 and V5/V6 capabilities. DPD/MBD approvals for Boeing Macon; Philadelphia and Long Beach. John J. Mazur Inc. 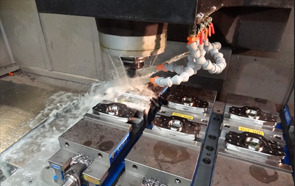 Currently has 13 CNC machining centers with a Maximum machining envelope of 30 X 80 inches. We have full support Equipment from cutter grinding to Deburring and polishing. 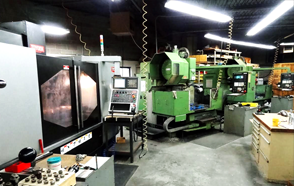 John J. Mazur Inc. is a AS9100C / ISO9001 Certified Company.We are committed to manufacture and deliver quality machine parts with 100% conformance to customer specifications.